Clean teeth and healthy smiles start at home — and continue onto your dentist’s office, along with special preventive measures taken in between as needed. You can think of it as a clean teeth triad. 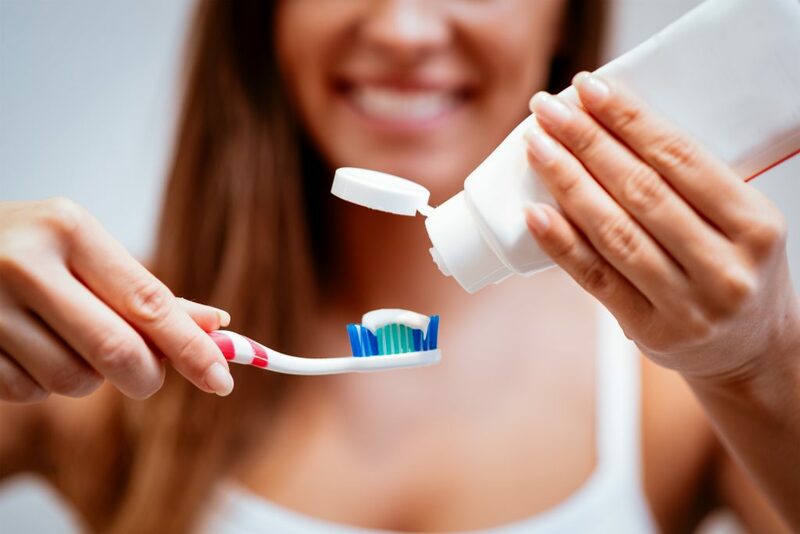 At-home hygiene: Brushing your teeth twice a day and flossing daily (at least) are fundamental for preventing the plaque and tartar buildup that leads to tooth decay and gum disease. Use a soft toothbrush and clean in gentle motions to protect your delicate soft tissues. Swishing with alcohol-free mouthwash afterward can provide additional help in fighting bacteria. Preventive dental care: Patients of all ages should visit the dentist every six months for a checkup and cleaning with X-rays. These visits are crucial to identifying problems like cavities and gum disease when they are in the early stages — and thus easy to treat or even reverse if you are fortunate. Additional preventive measures: Beyond the one-size-fits-all recommendations of brushing, flossing, and visiting your dentist, keep in mind that your smile may have special needs which require further accommodations. If you are particularly vulnerable to plaque buildup, for example, you may need to brush your teeth after each meal. Furthermore, athletes should invest in a customized mouthguard to prevent dental injuries. This New Year, resolve to take better care of your smile by remembering the oral health triad! Invest in new dental hygiene tools — like a sparkling soft toothbrush or re-upping your supply of dental floss — and then remember to use them! Moreover, January is a great time to visit the dentist. Your teeth are particularly vulnerable to getting cavities when sweet treats abound during the holiday season. Booking a checkup and cleaning can help to ensure that you escaped the sweetest time of year without any oral health issues! And, if you have dental insurance, this visit should be either free or heavily discounted by your plan. Dr. Veronica Walker and Dr. Zack Walker offer comprehensive dental care for patients of all ages from their state-of-the-art practice. They like to remind patients that good oral health takes more than just brushing — and that includes visiting the dentist! To learn more about oral health and hygiene or to book an appointment with your general, preventive, restorative, and cosmetic dentist in Kernersville, call them today at (336) 993-3727.